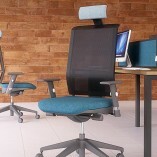 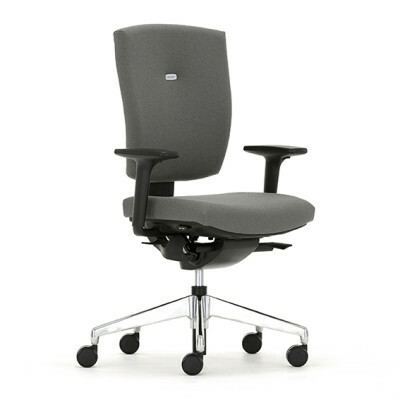 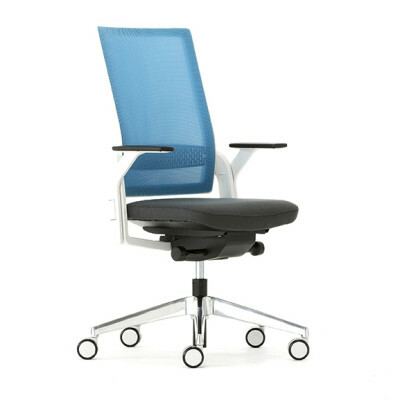 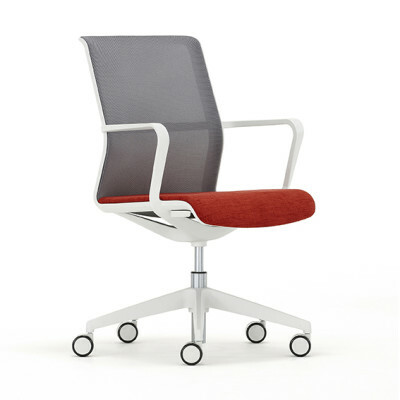 The G Series Mesh Executive Task chair is an environmental award winner and is 96% recyclable. 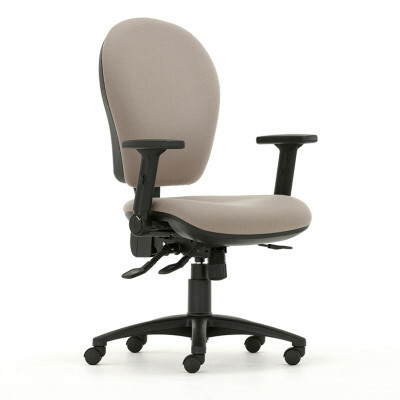 The G Series Mesh Executive chair is the ultimate swivel executive chair with a conscience. 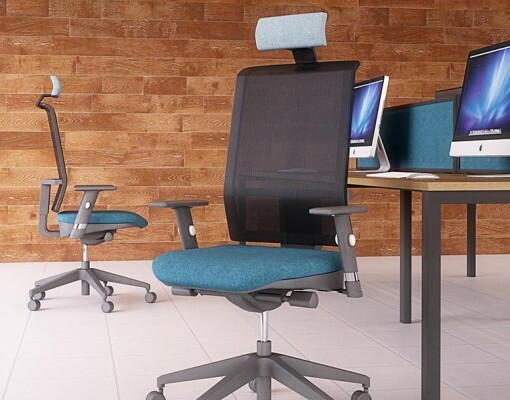 The height adjustable backrest correctly positions the spine, and the T shaped design integrates an easy-touch height adjustment control, so with the mesh back you’re always sitting comfortably. 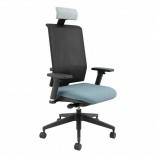 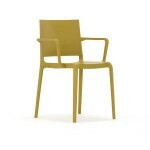 Available with no, fixed or adjustable arms as well as a cantilever option. 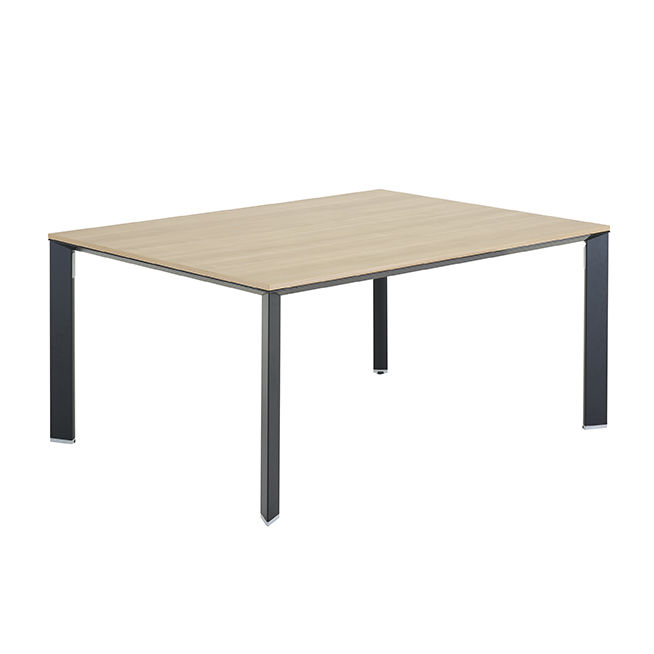 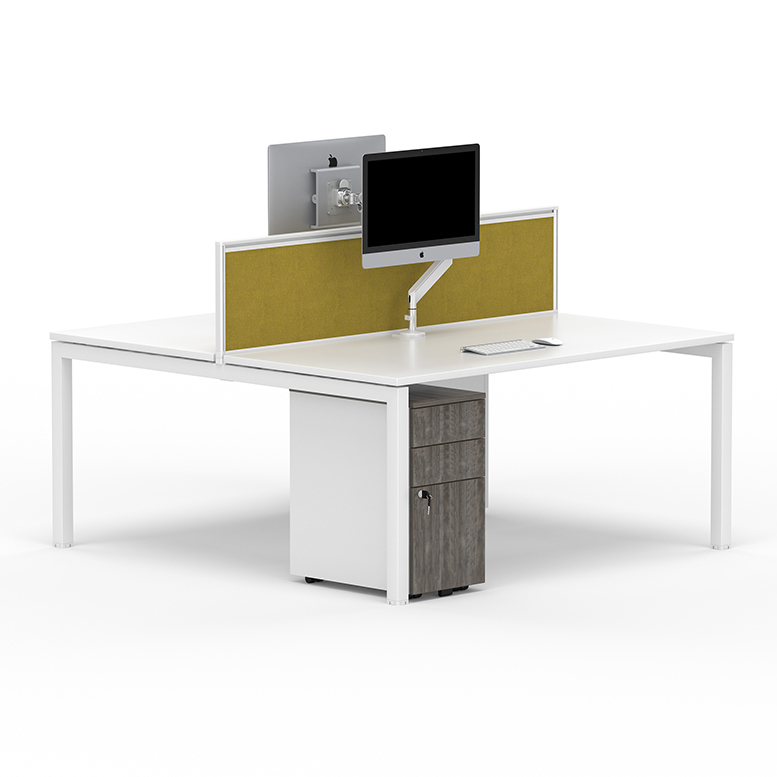 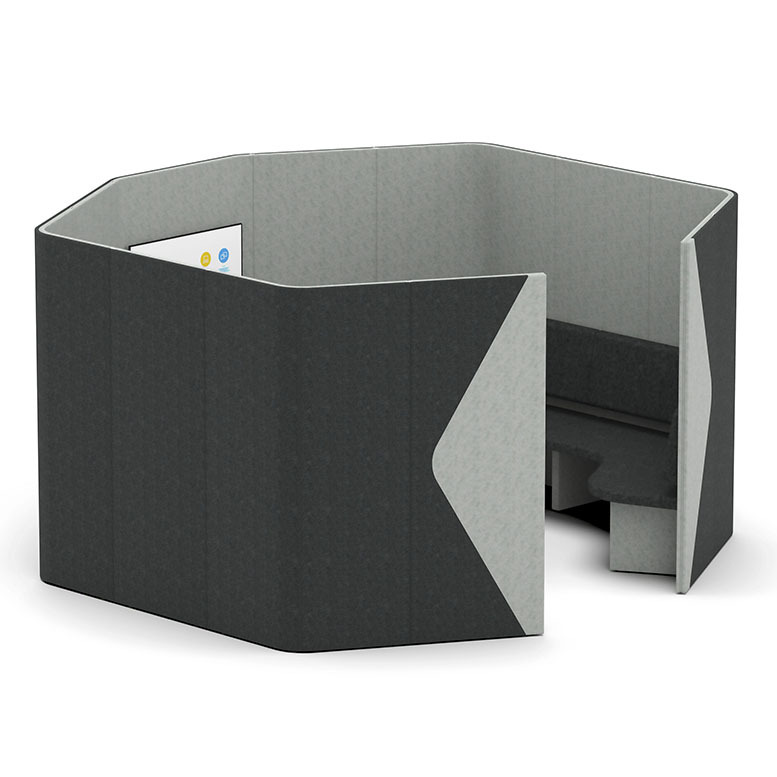 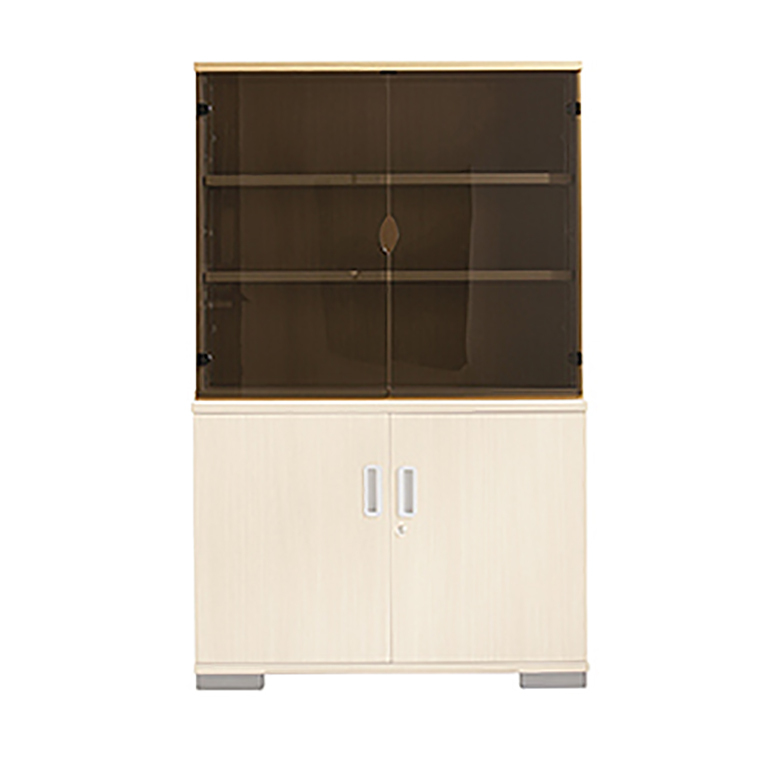 Ideal for any office or call centre, library, meeting or board room in any office or educational environment.